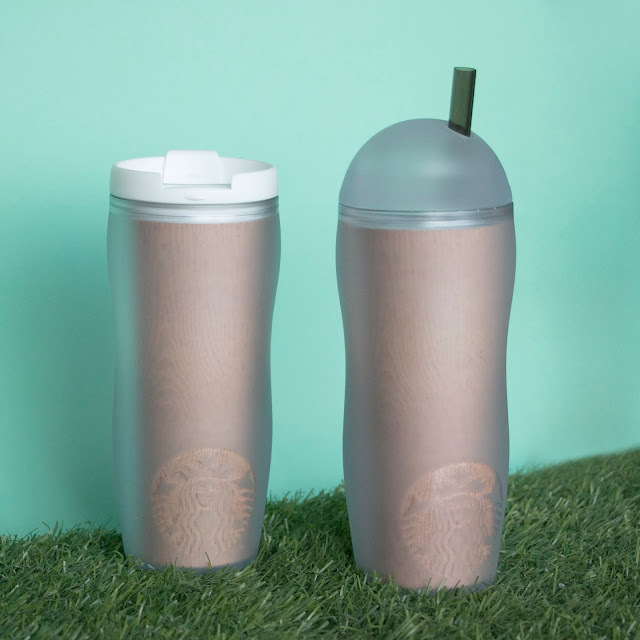 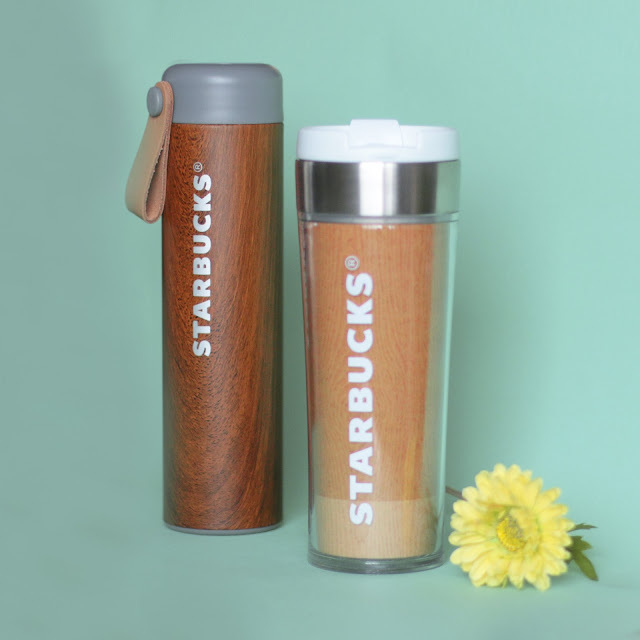 For the coffee lovers, display your awesome collection of mugs and tumblers inspired by nature and chic wood finish with Starbucks latest merchandise. 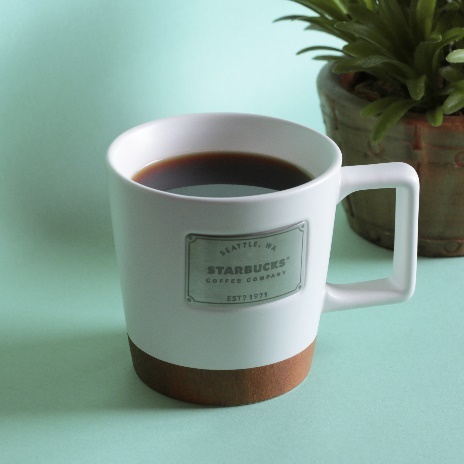 I personally love the Gloria Wood Lid Glass with its chic see- through glass. 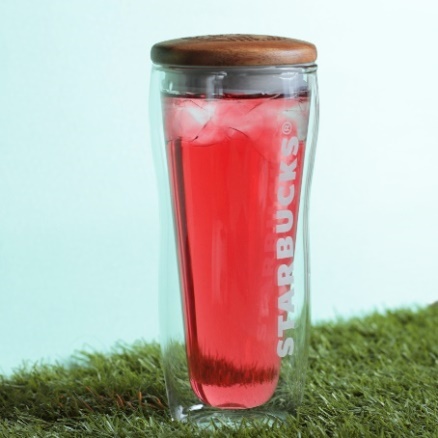 Truly, made for summer for teavana drinks.